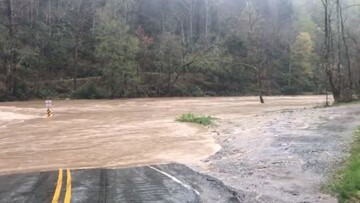 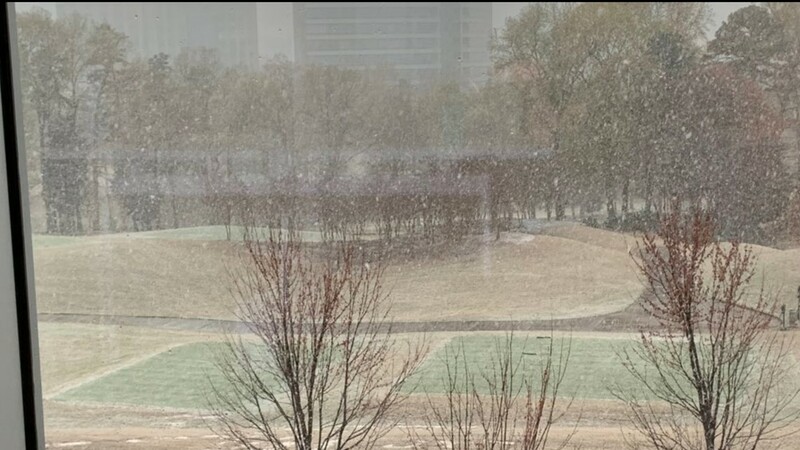 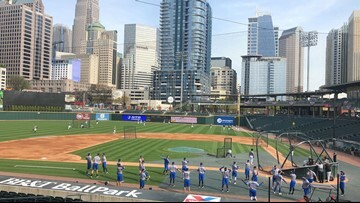 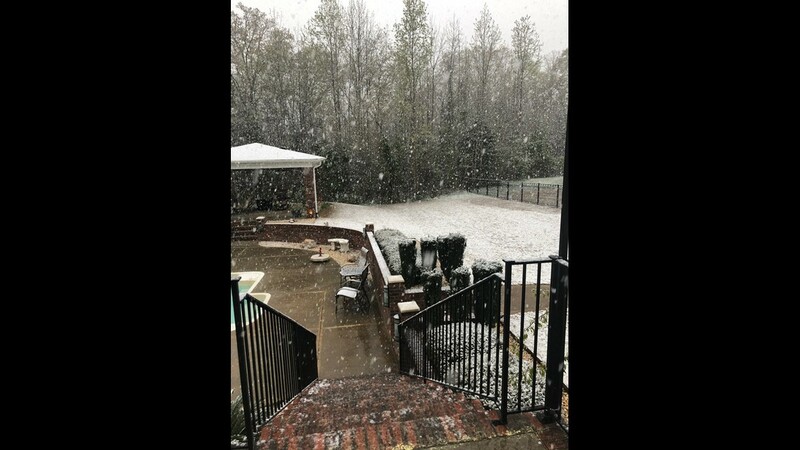 A storm system off the Carolina coast brought snow flurries and showers to the Charlotte area Tuesday. 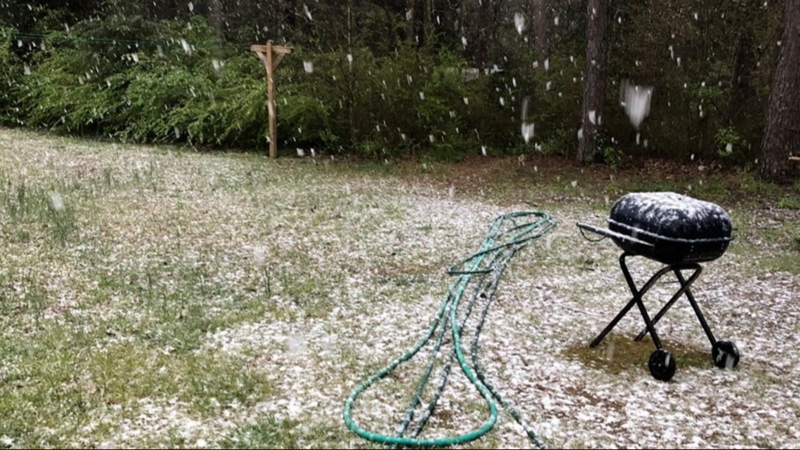 While some areas saw mostly a rain-snow mix, areas east and south of Charlotte saw heavy showers. 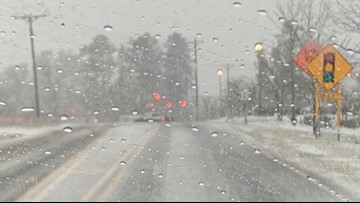 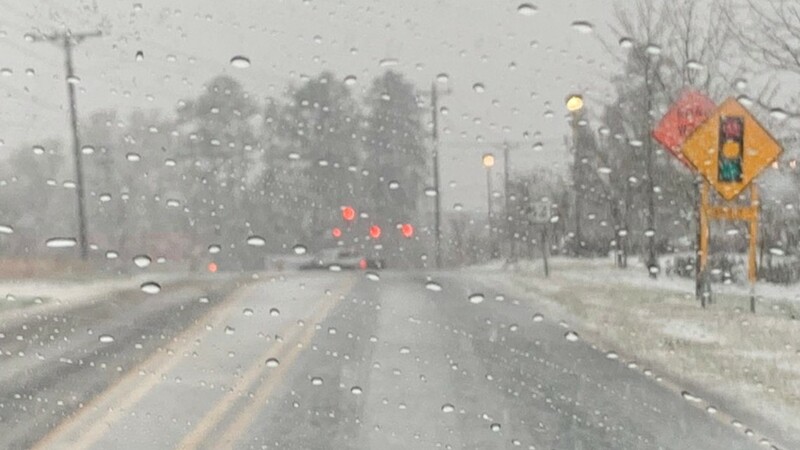 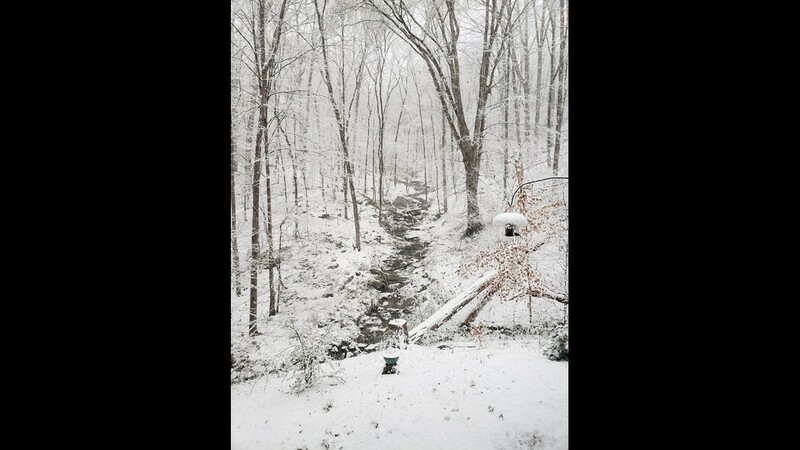 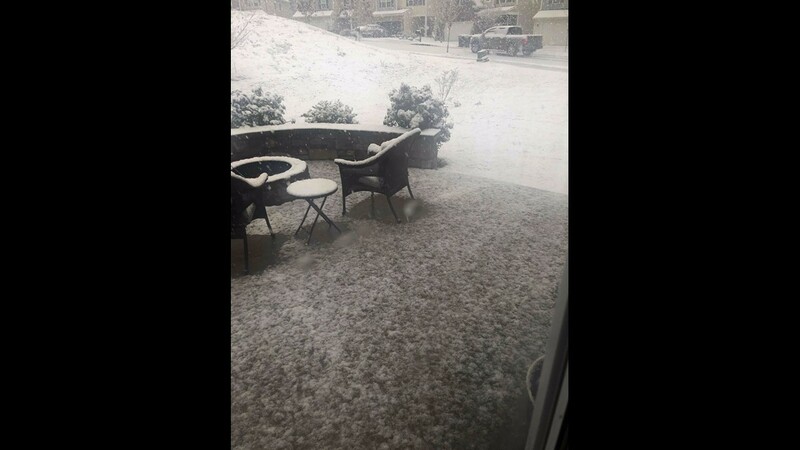 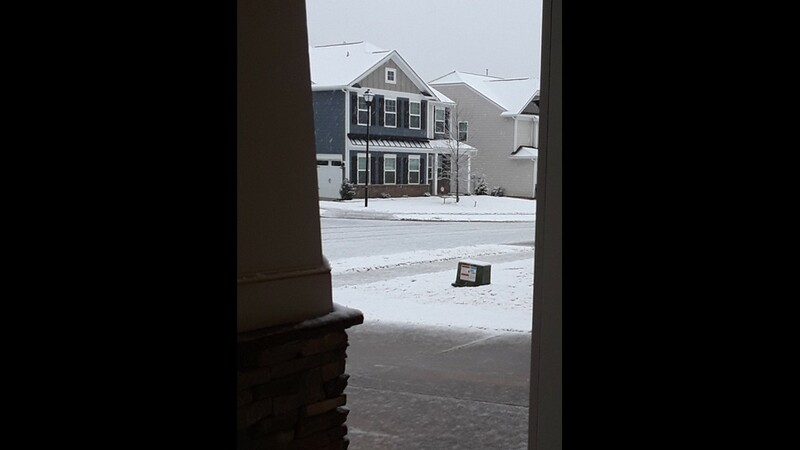 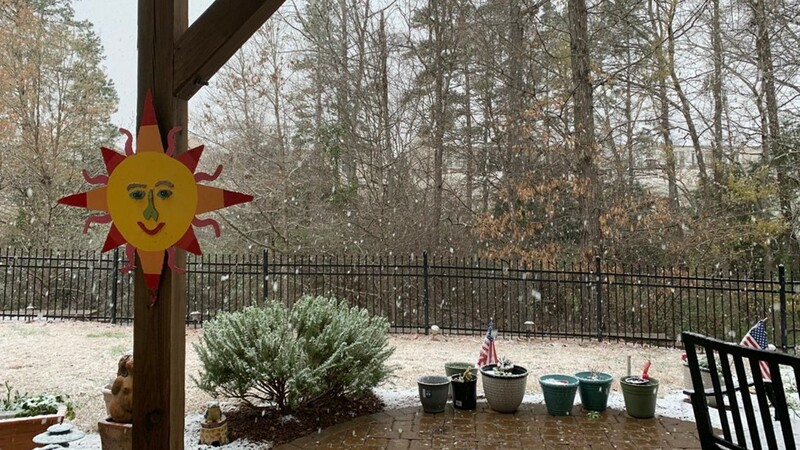 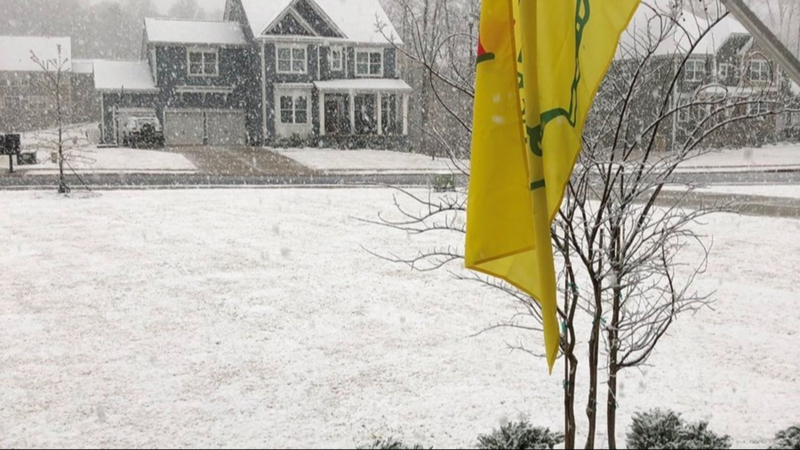 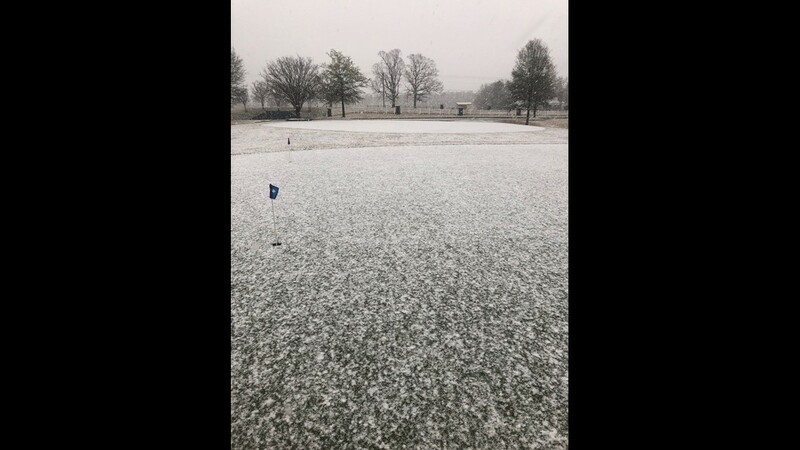 Heavy snow fell in Waxhaw Tuesday morning when a storm system moved through the Charlotte area.